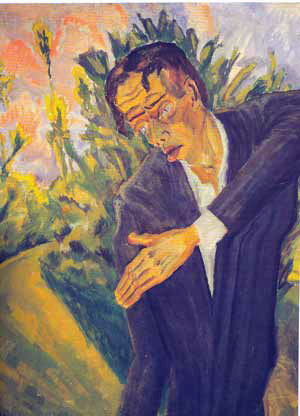 Erich Heckel was a German painter and printmaker, and a founding member of the Die Brücke group ("The Bridge") which existed 1905-1913. Sets appears in: • German/Austrian/Swiss - 1900 to 1950 • Artists 1900c. to 1950c.